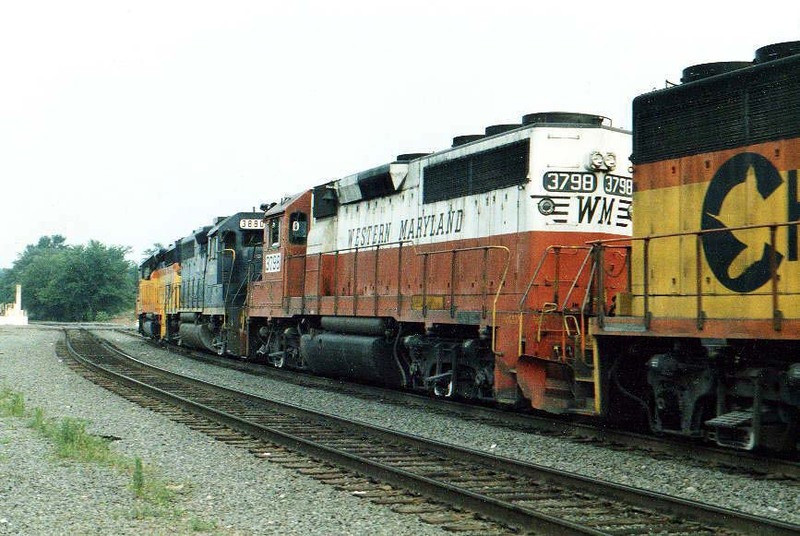 Different railroad paint scheme can be seen on engines passing though Manassas. 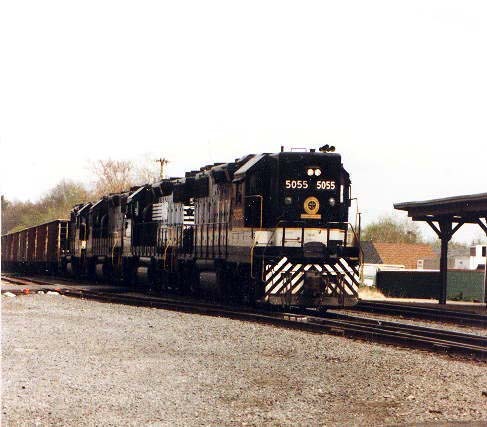 Not only do different roads run through Manassas, but during the consolidation of the Southern Railroad and Norfolk and Western Railroad to the Norfolk Southern Railroad the Southern engine paint scheme changed from green to the Norfolk Southern black. 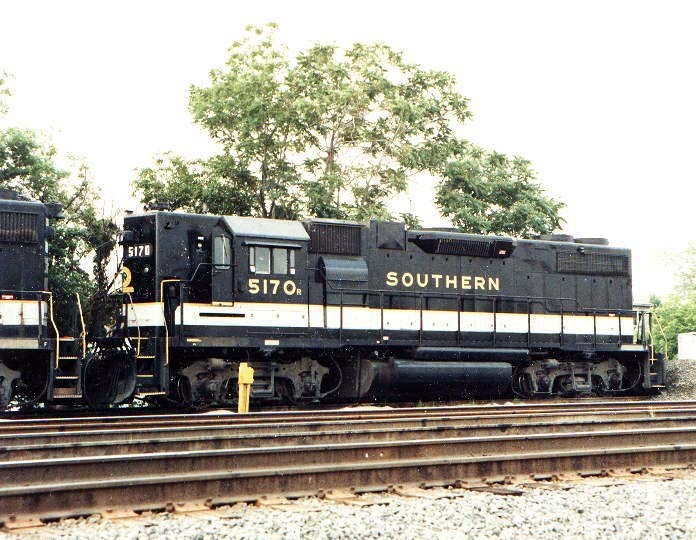 In addition, the consolidation of CSX has brought many other different engine paint schemes to Manassas. Some of these paint schemes are illustrated above.